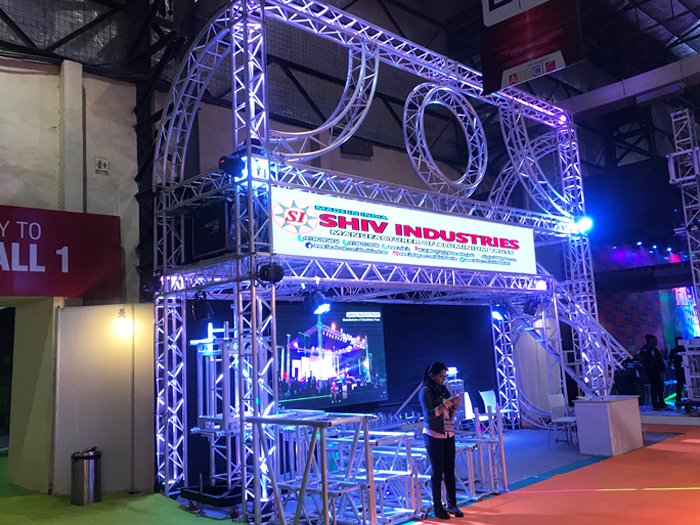 Our range of products include Truss Structure such as Multi Truss, Car Exhibition Truss, Car Display, Display Booth Truss, Decorative Truss, Light Truss and many more items.. 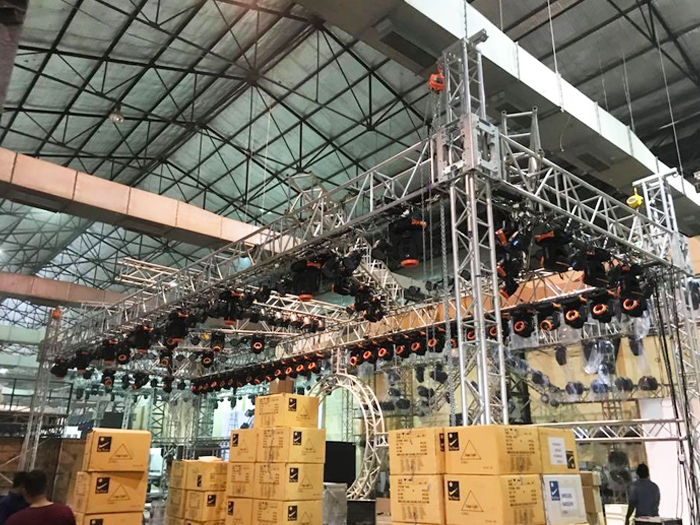 The different types of truss assembled together then its call multi truss. Its mainly used for light and sound. 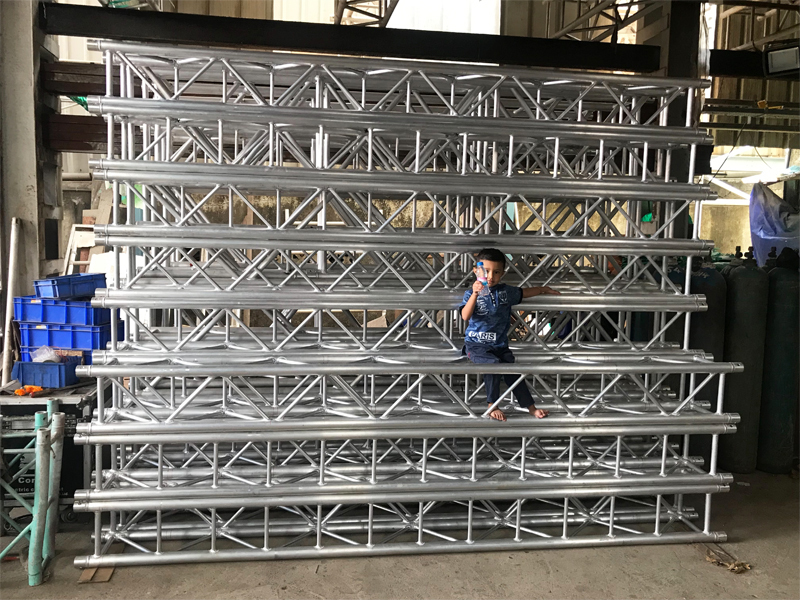 This Car Exhibition Truss used for launching cars or in car exhibitions. This will also use in different exhibitions. 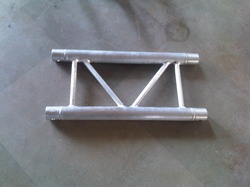 This Truss is used for car Display or car loach. This also used in exhibitions booths. This Display Booth truss used in exhibition. 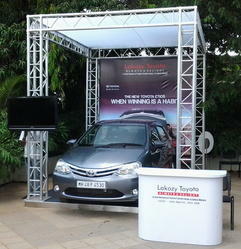 This display booth truss also used in car exhibitions or car loans. 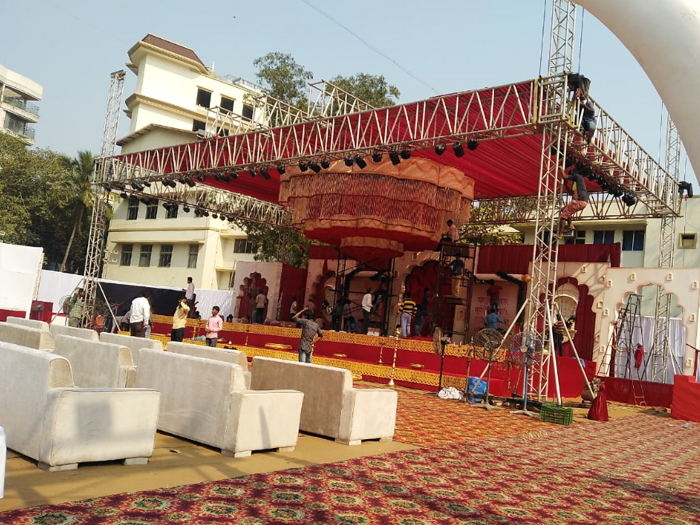 This Decorative Truss for Wedding which includes columns, roof, round gates etc to vocer the wedding area where different kinds of decoration can be made as per demand of client. 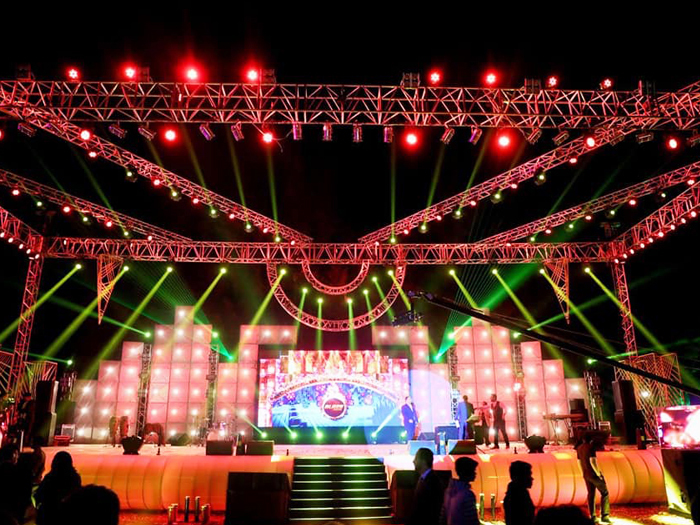 We are the manufacture of light truss in india. We make truss as per requirement of the our customer. We are the manufacture of rectangle. We can manufacture rectangle in any size and length. This booth truss are used in exhibitions and trade show. The size of this booth truss is 10ft from bottom of the booth truss base. We are using fixed corner box in this booth truss so it will look nice also. 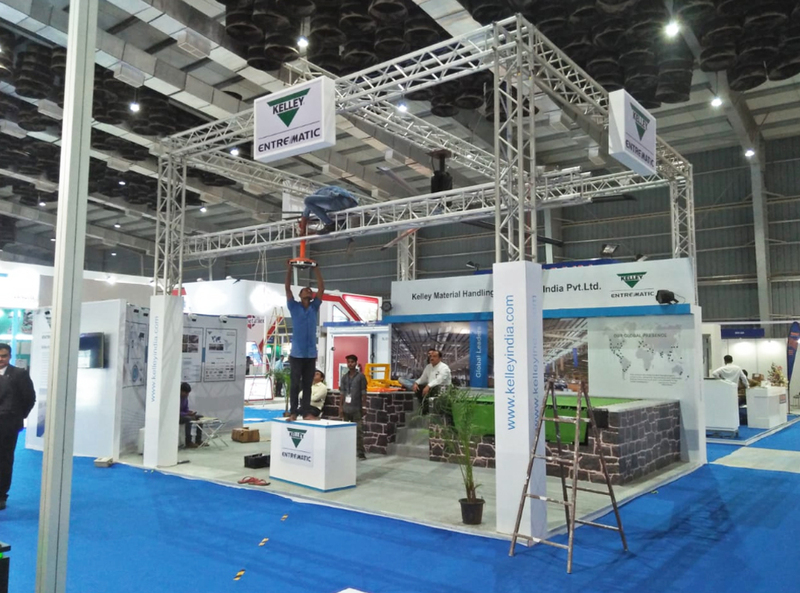 This Exhibition Stall Truss used in exhbitions and booths. 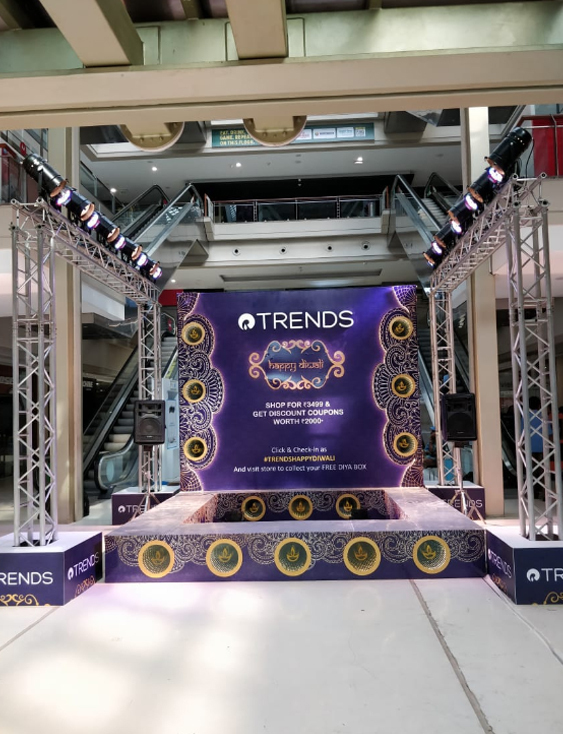 This Exhibition truss are very special truss in various shapes for exhibition to suit available space on exhibition place having neat and clean look. We are manufacturer square truss.We giving 300 x 300 and 400 x 400 standard square truss. This is a Triangular Truss with various sizes, shapes and heights. 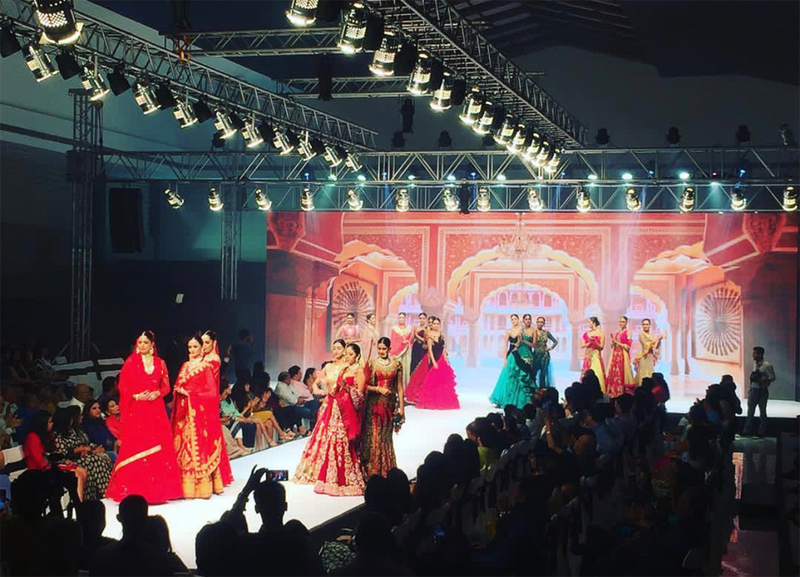 This fashion show Truss aued in lakme fashion show. 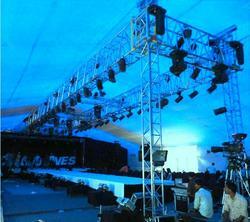 This truss also used in any fashion shows. 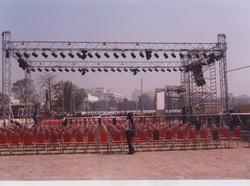 We are the leading manifacture of alumnium truss in india. we make aluminium truss in good quality and in good strength. This Banner Truss is used for our banner display. The product used in advertieing company profile. We are the leading manufacture of aluminium truss. 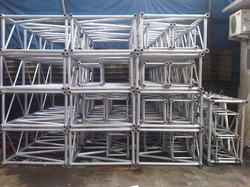 we can make Aluminium truss in any size and length as per our cutomer needs. 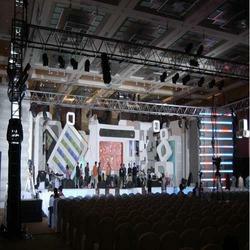 This stage truss is used for stage events.This is a heavy duty satge truss and it is used in events and stage purpose. 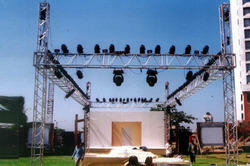 As per international standards we are the laeding manufactures of truss. 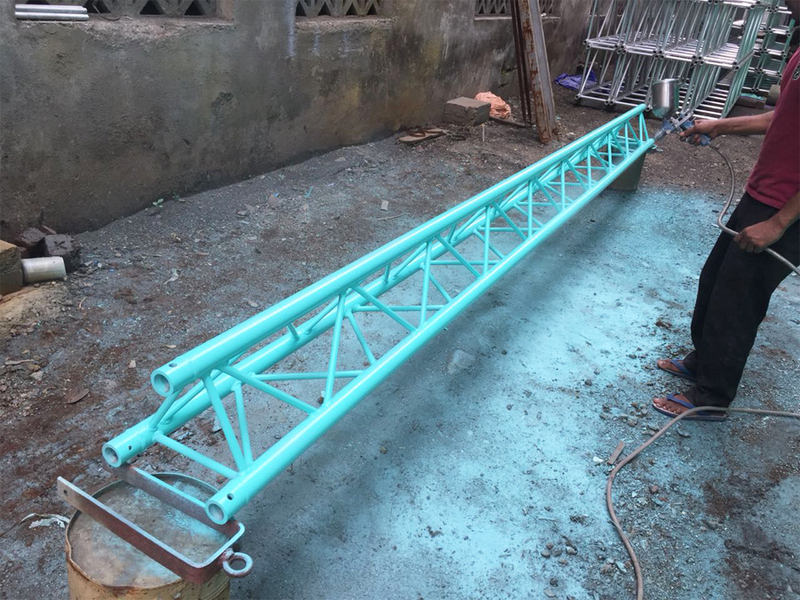 This truss are specially welded as per international standards. We are prime manufacturer, supplier and exporter of Truss Storage in the market since our inception. Understanding the needs of our customers, we offer them in various designs and in customized range of sizes. We make sure to manufacture these truss storage with raw materials of impeccable quality. We follow all the norms and standards in manufacturing them precisely and giving our best to the customers in affordable prices. 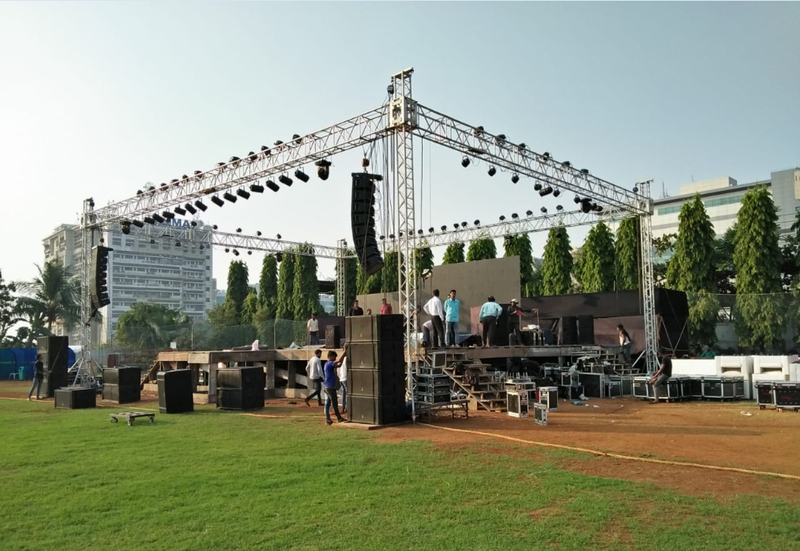 This Line Array Truss are special purpose truss made to hang a series of line arrays (No. of regd. speakers) to produce high frequency sound. This Roof Truss is to cover top of shed with different sizes and shapes on bases of load and area. 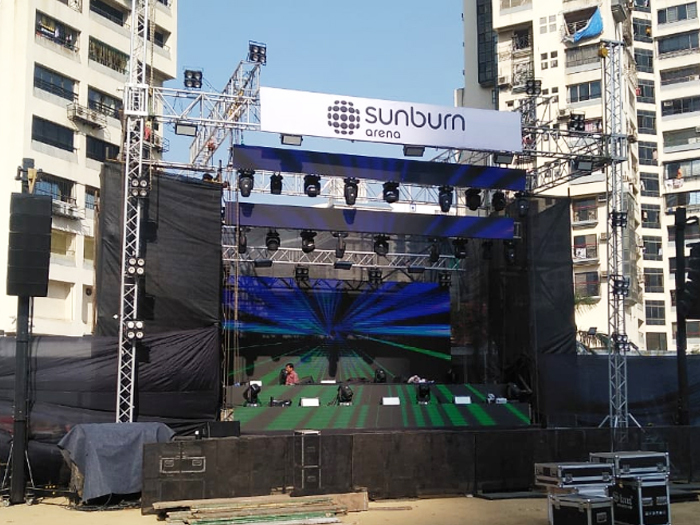 A Show Truss are manufacture in any shape & size for the specification requirement of show to suit the stage area. This is a Light Duty Truss to hang a lighting on all sides of given truss. 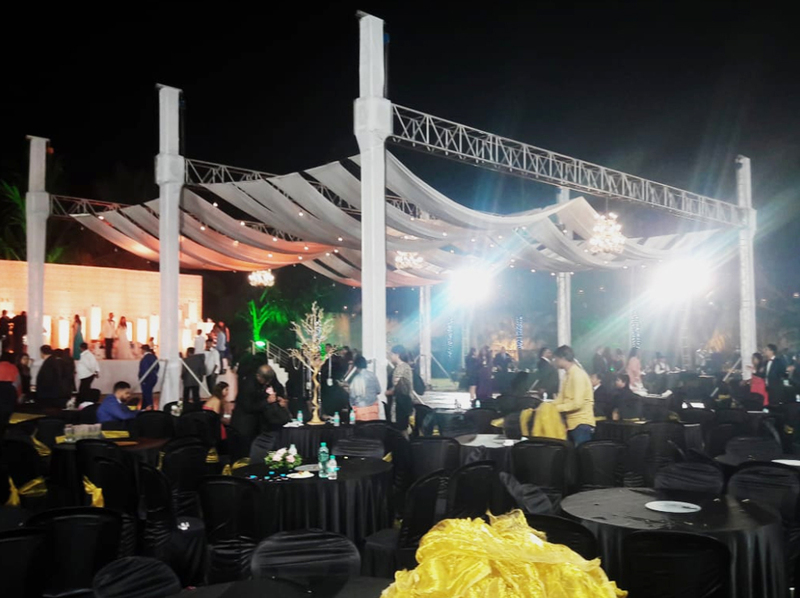 A complete truss to suit various events in varieties of shapes and sizes which serves the purpose to hang Light, Sounds, Decoration, Gates, Roofs etc. required by clients. 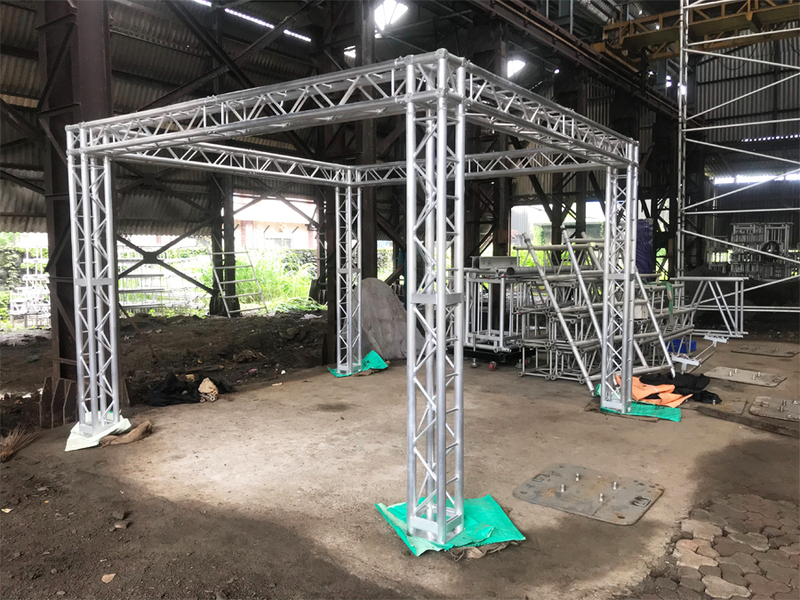 AThis Heavy Duty Truss to cover area more than 40 x 50 designed to with stand with heavy 4dl without significant bending at centre. 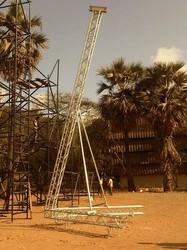 A Tower Truss can be formed from structural Truss pieces to fulfil a demands of client for various heights. Multi Purpose Truss is a combination of columns and main Truss (Horizontal) made in pieces of average 10 feet. From this we can form square, rectangular, shed,t-stands or goll posts using required pieces of truss. We are the leading Manufacture of Aluminum Alloy Truss in India. We Manufacture this aluminum truss in any size. 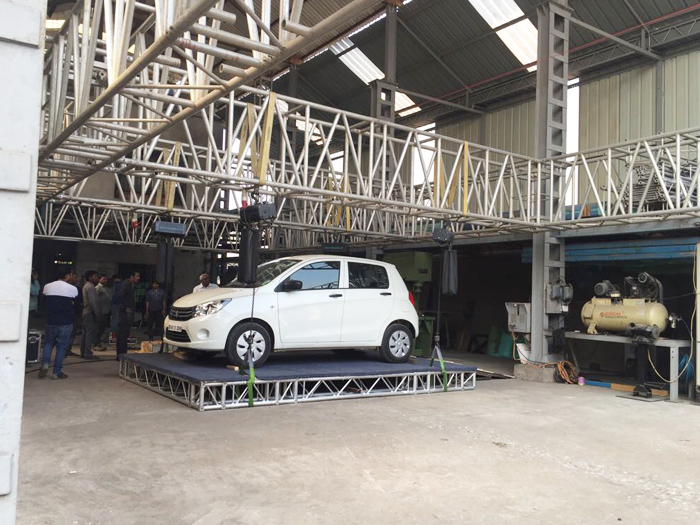 We are the Leading Manufacture of Auto Exhibition Truss in any size and length and load also. 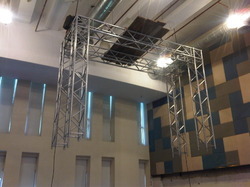 The lighting truss is used for hanging lights on it. 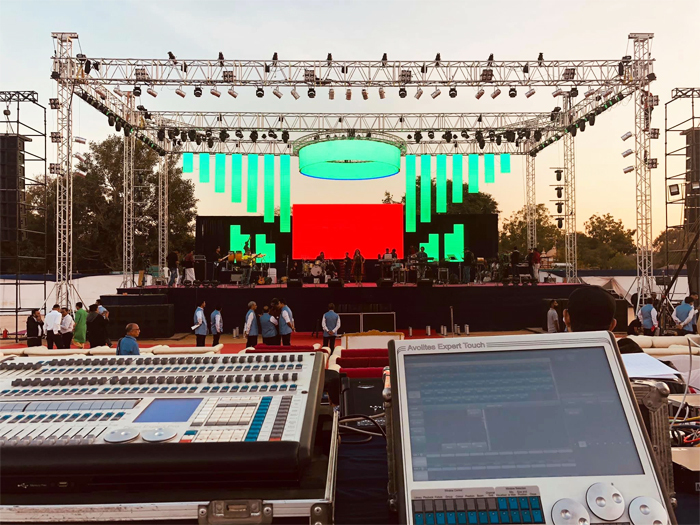 This Lighting truss used for show. 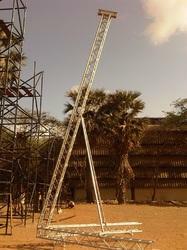 This is a ladder truss used for ladders. it is used in exhibition. 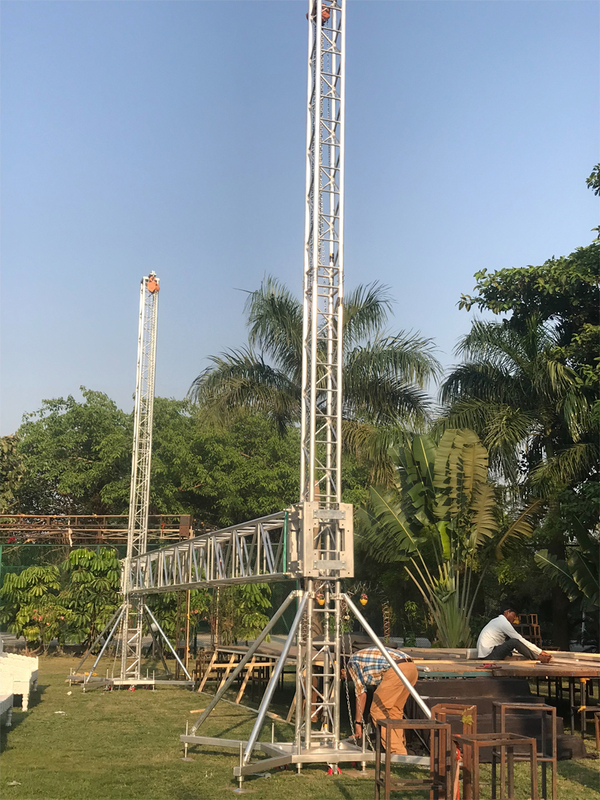 It is a heavy lighting truss used for lighting the length of this heavy lighting truss is 100ft that why its call heavy lighting truss. 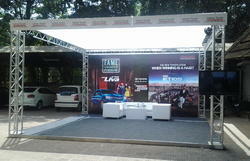 Car Display Truss is used for car exibition, car launching and Booth Truss also.